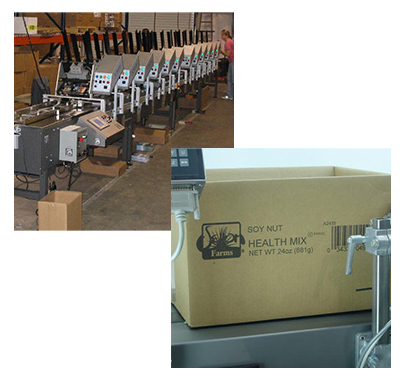 • Inkjets for printing and mail addressing. 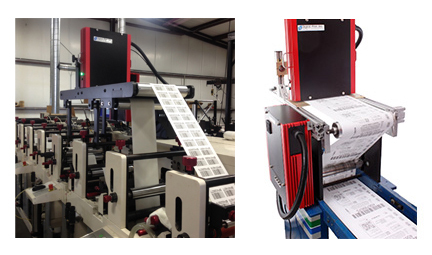 Since 1962, Addresser Based Systems has provided sales and support of inkjets and inserting equipment for the printing and direct mail industries, and we now also offer equipment for package printing and fulfillment. 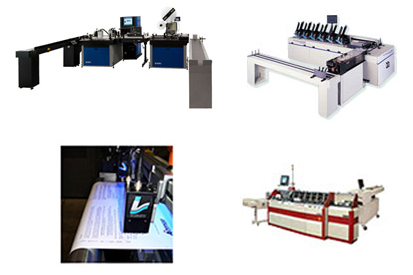 Our specialty is commercial inkjet printers for the print, direct mail, and package marking industries, but we also offer mail inserters, camera verification systems, friction/vacuum paper feeders, collating and batch-count feeders, product tip-on, attaching, and vacuum transport bases.